The Synergy Series was born out of a passion for form and functionality. 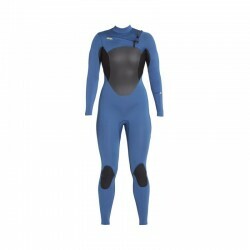 With clean and well thought out lines of stitched neoprene, this suit allows for a comfort and stability for any body type. 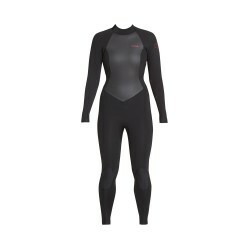 Enter the water with ease not restriction in any suit from the synergy collection.Check your right size in a chart below. Suit yourself this season in paradise worthy prints, sun soaked retro pops. Rewrite the rules and shed new light in the line up with playful hits of metallic shine... because let's face it, surfing is fun, and our suits should be too!Check your right size in a chart below. 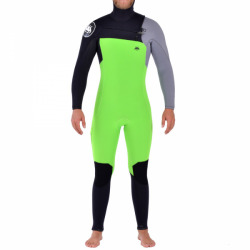 Wild about warm-water waves. 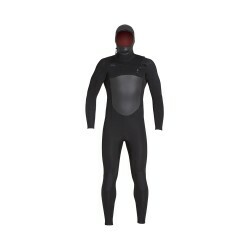 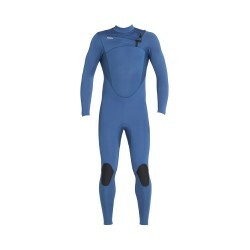 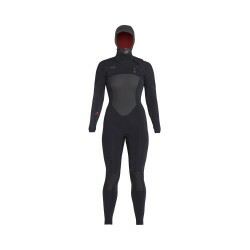 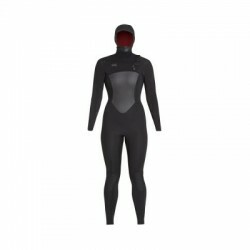 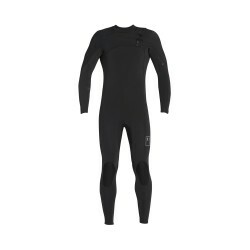 Suit up for the warm water surf season with this long sleeve, bikini cut wetsuit. The Surf Capsule Collection spring suit combines swimwear lines with the functionality and warmth of a wetsuit. 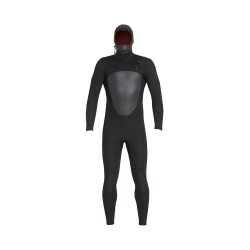 A half zip at center front allows for control over how much added heat you need.Check your right size in a chart below.